All PGCPS students have access to Clever. To login students use their PGCPS username and password. 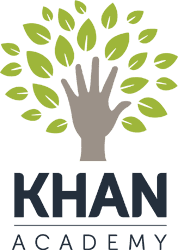 On the Clever platform, students have access to Khan Academy (great website for math practice and PSAT or SAT practice all grades ), Bigideas, Connected, Graphing calculator demo, Science and Social Studies resources. DKFI purchased the Study Island license. All students from 1st grade to 8th grade at DKFI can use Study Island at home and the concepts in Study Island are aligned with the math and English curricula. Students can watch videos, self-assess and review the concepts they are learning in class. Parents can contact their child's teacher (to access Study Island) or Mr. Darrehmane to have their child's username and password. This Free web site offers help with all math levels (K-12), SAT prep, and certain high school subjects. 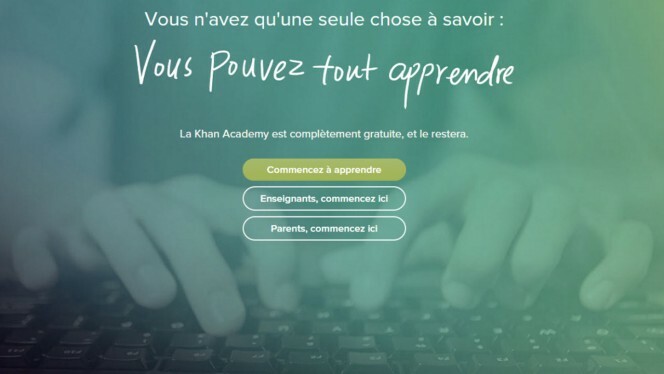 This is the French version of the site, which can really help French immersion children strengthen their math understanding.